I want to Serve! How Can I Help? If your company needs a hand with lifting and or relocating any over dimensional or over weight load, this is my greatest passion. I love this work. You are talking to the proverbial pig. When you’re contemplating lifting and moving buildings etc, particularly the challenging ones. For the entire work or as a consultant. Email the details and load 021 145-7240 rentadriver.co.nz. and my name on your phone. Nows good! If you need an experienced driver for a short or long term, then you’re at the right place. 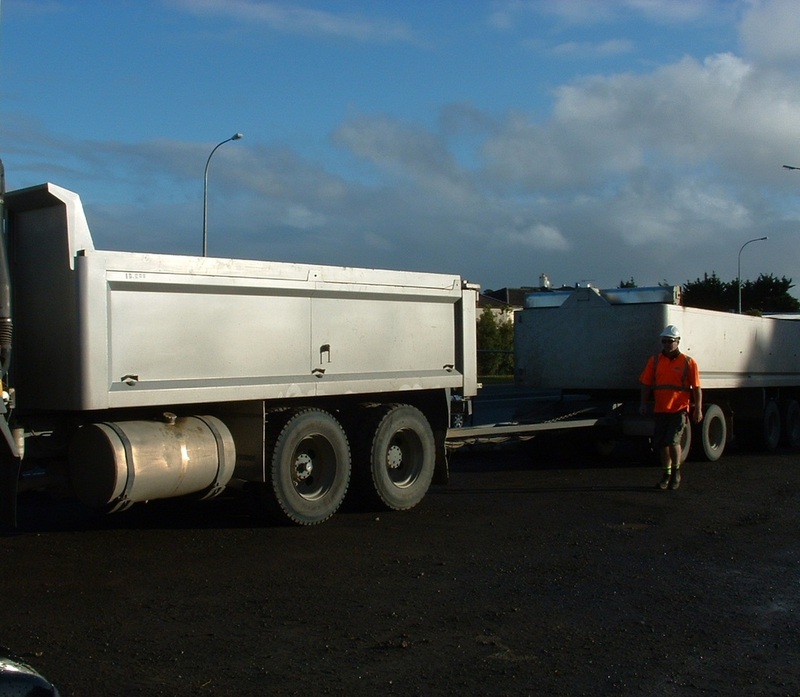 Here is an example of trucks/trailers I have driven. 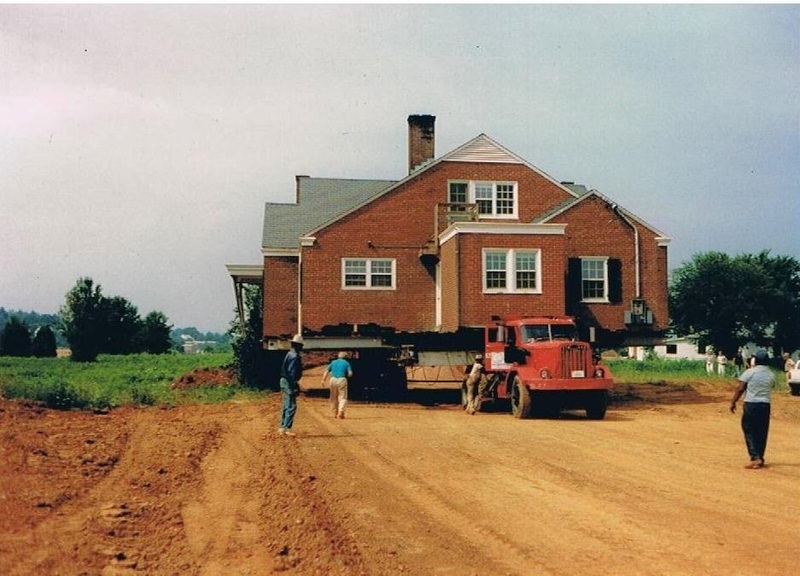 All T&T relating to the house moving industries, and inc: A+B trains, Semi’s Quad’s. Tip and spread T&T. Hot mix. Flat decks. Curtain sider’s. Chilled and frozen. Hiabs. Crane trucks and cranes of many descriptions. Scissor lift. 4×4 Pile driving rig. Much off road (in extreme conditions) with winches and wreckers. Low loaders, rows of 8 and load dividers. Dollies. Load 021 145-7240. rentadriver.co.nz and my name on your phone. Now’s good! So you have a machine requiring an operator. I’ve had many hours experience with a wide variety of machines and applications. From pre-start to shut down, beginning to end. I’m a good listener and generally got my head around what’s going on. You just provide the finer details. Here’s a list of machines I’ve spent countless hours on. 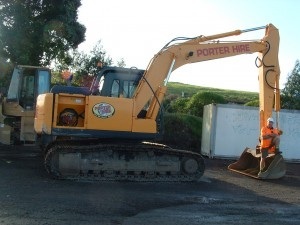 Ride on lawn mowers, Dingo’s, heaps of different forklifts, many tractors with implements, rubber tyred loaders, my own Komatsu traxcavator with a four n one bucket, D6&7 Cat bulldozers, a grader, all sizes of excavators inc a huge quarry face shovel. I’ve done lots (not afraid) of manual work, spades (Atlas side loader), shovels, sledge hammers. Done lots with chainsaws. Tree felling, and discerning house moving work. Load 021 145-7240 www.rentadriver.co.nz and my name on your phone. Now’s good!